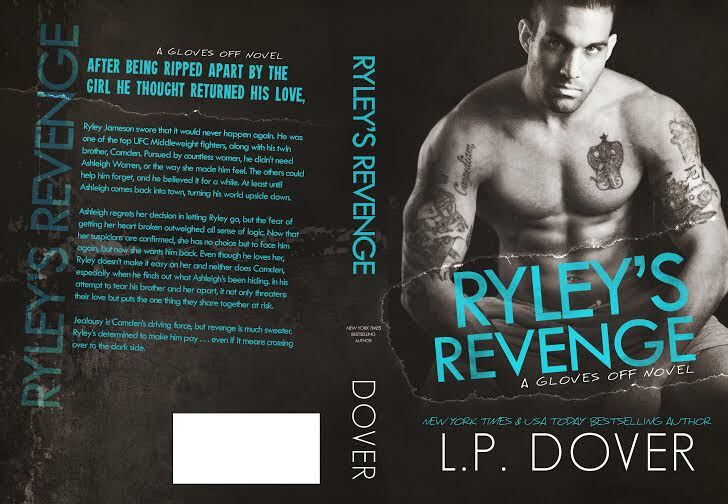 L.P. Dover : Double Cover Reveal! Releasing December 1st! Preorder your copy today!